Home » Blog » Midweek Flash Sale! Furniture and Cabinets – 50% Off! Midweek Flash Sale! 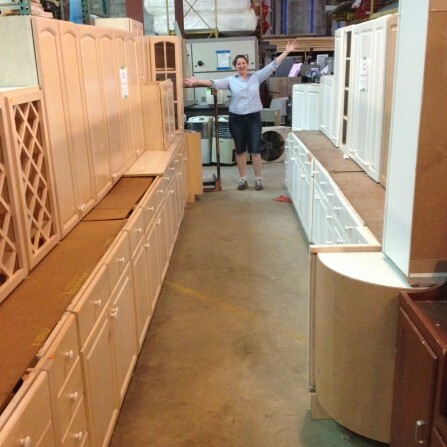 Furniture and Cabinets – 50% Off! 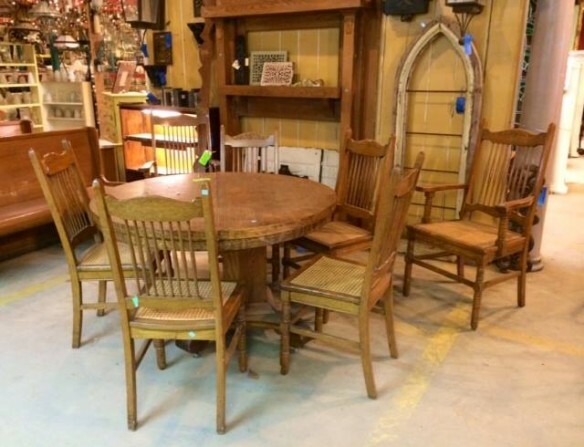 This Flash Sale does not include BLUE tag furniture, cabinet hardware, bathroom or living room cabinetry, items from Tanglewood Works, select specialty items, items with missing or damaged price tags, items from our consignment partners (Treincarnation, Salvage Arts, Alco Appliances, Amazon Paint). May not be combined with other sales.